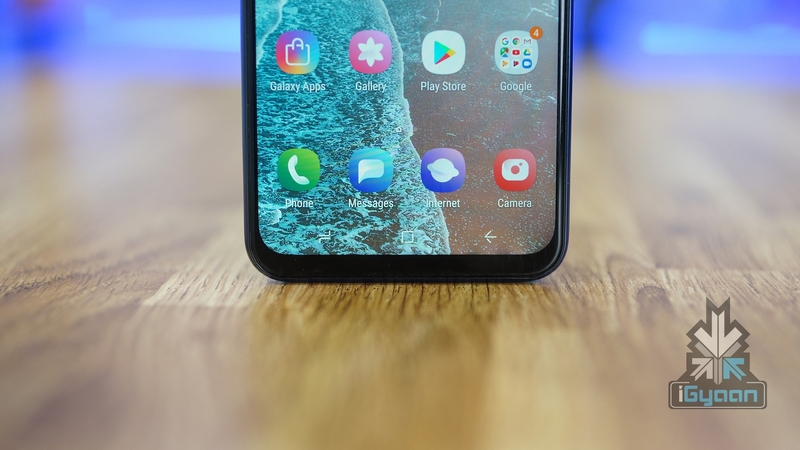 Samsung has been on a smartphone launching frenzy in the year 2019, as it has unveiled some really competitive handsets in the market so far. The Korean Technology company is planning to release yet another premium mid-range smartphone, the Galaxy A90 which is expected to launch at an event in April. 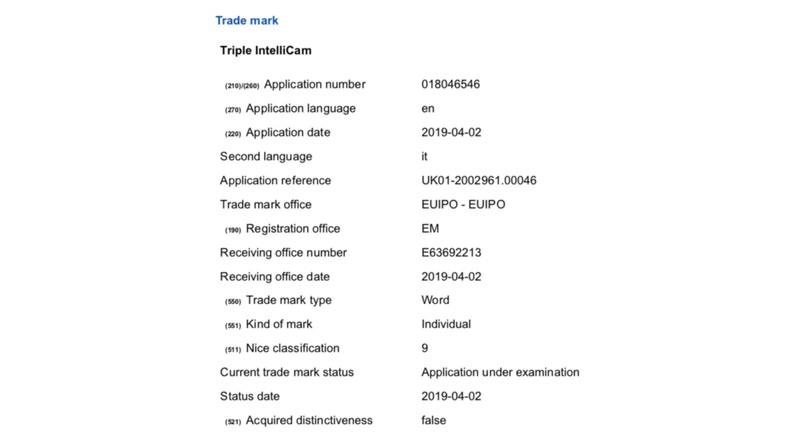 A trademark filing which was spotted at EUIPO (European Union Intellectual Property Office) reveals that the smartphone may have the “Triple Intellicam” feature, which will drastically change how lighting conditions affect photographs. “Intellicam” was a term that was first associated with the Galaxy A8 Star, which was released in June 2018. The A8 Star was the first Galaxy device that had a “Dual Intellicam”, which automatically adapted its settings as per the lighting conditions, enabling the user to capture well-lit images. Consequently, the “Triple Intellicam” is expected to function on the same lines of the “Dual Intellicam” with enhanced capabilities. Samsung has always been innovative from the perspective of smartphone cameras, and the company is not looking to disappoint here. 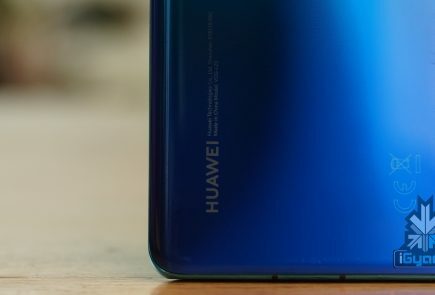 “Triple Intellicam” may use AI optimization to capture images in low light and very high light, just like Scene Optimizer in Samsung’s high-end devices such as the Samsung Galaxy S10. 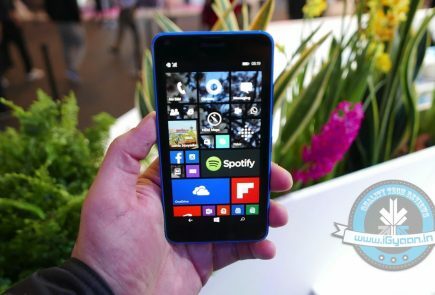 Furthermore, the company is also expected to incorporate a pop-up camera in the upcoming device. 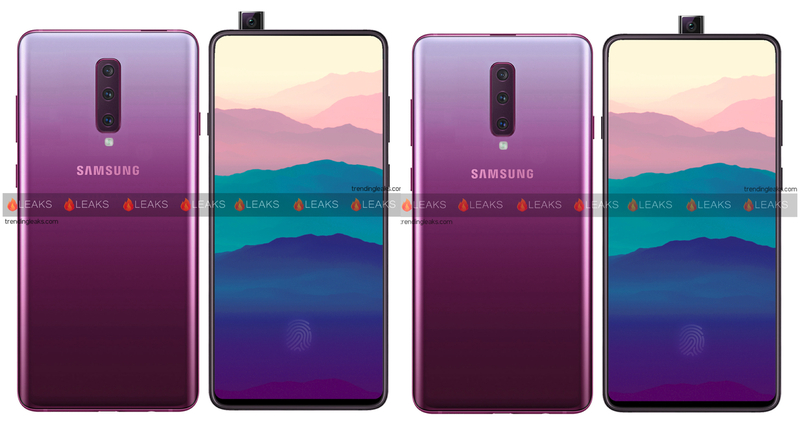 The Galaxy A90 is speculated to be the first phone from the company without any punch hole cutout or a notch of any sorts. Moreover, this may lead to a bezel-free screen on the smartphone, and taking into account the aforementioned pop-up camera, this may actually be a stark reality. 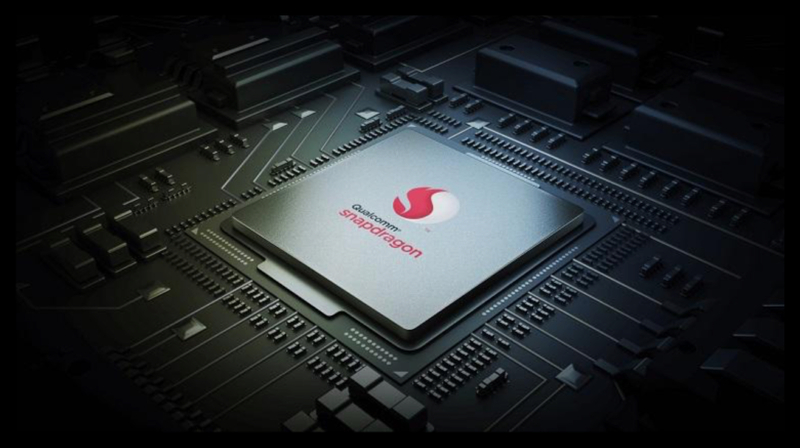 The Galaxy A90 is expected to sport an 11 nm based Snapdragon 7150 SoC, and even though very little is known about the chipset itself, it will provide enhanced support for AI, gaming and camera. Under the hood, the Galaxy A90 is speculated to pack 8GB of RAM and 256GB of Internal Storage for the top variant. 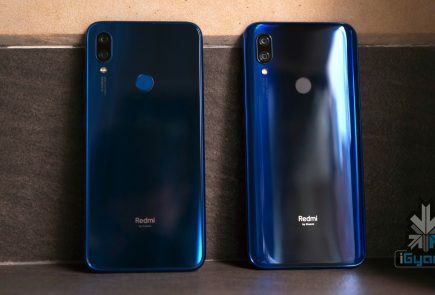 Other rumoured features include a 48MP primary camera with an ultrawide sensor and telephoto lens. Additionally, the A90 may have a 32MP front camera. Moreover, the device may have support for 25W fast charging. 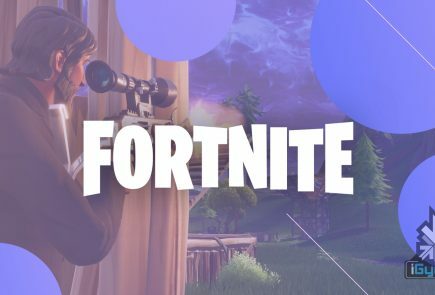 The device is expected to be priced in the sub 30k segment, and as mentioned before, it will be unveiled in April 2019.